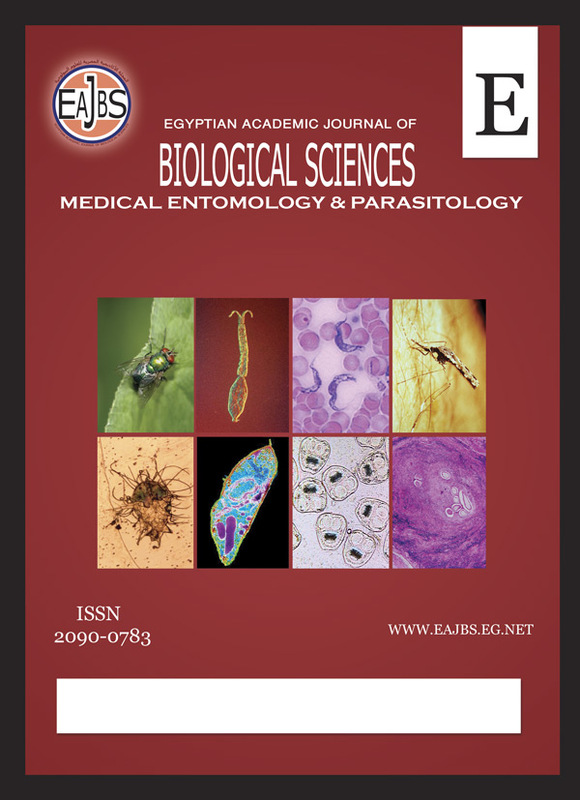 Small parts of esophagus and cardiac muscles of abattoir sheep from Qena, Upper Egypt between June 2016 to May 2017 were examined by both light microscope (LM), transmission electron microscope (TEM), and DNA sequence analysis of 18 S rRNA gene to determine the rate of infection with Sarcocystis spp. and identify the parasite according to morphological, ultrastructure characteristics, and DNA sequence analysis. LM and TEM studies revealed that microscopic, thin walled sarcocysts were detected in 47 of 63 male (74.6 %) and in 32 of 41 female (65.07 %) as a spindle-shaped with size (225 – 431.3 μm x 34.7- 82.4 μm) in esophagus muscles, and ovoid with size (141.6- 263 μm x 51.4- 82.3 μm) in cardiac muscles. The result sequences were compared with other previously sequenced Sarcocystis species retrieved from Gene Bank it was most closely refered to Sarcocystis tenella (identity 99- 100%).